Integration is a noun a process; the integration of one system into another. On paper it always appears to be a fairly straight forward procedure, however reality has a way of biting you on the bottom. A term we are all familiar with and one I believe can be addressed by breaking down the challenge into two distinct areas. Firstly a lack of understanding or knowledge on how the systems function (software)and secondly selecting the wrong hardware. If we start with the former as this is perhaps the simplest to address we can align ourselves with a partner and use their knowledge and skills to help us deliver a solution. Think of the challenges of your IT system. Although far simpler to configure and operate than in the past , specialist knowledge is still required to implement complex tasks. We accept that we need these services and generally we see them as business critical and willingly employ experts and enter into service agreements accordingly. 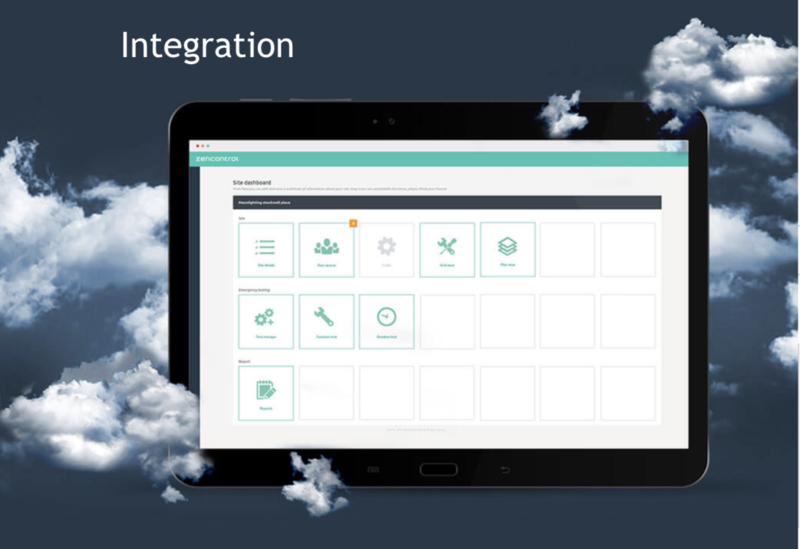 Integration of controls is a very similar process and uses many of the same technologies to publish data to either the controls companies own software, the Cloud or Building Management software. We live in a world of bits and bytes so we need to integrate accordingly. Training staff how to operate and manage the system does provide the owner with a powerful resource to manage and maintain their system, yet often their skill set is more generalist than specialist so perhaps some of the nuances of lighting are lost. Still smart Apps and web based software with a drag and drop approach to configuration has meant that integration can be fairly straightforward. Perhaps, the number one challenge when integrating a product is the hardware and you can see the argument of some manufactures who claim that integration can only be achieved by using their products. It’s certainly an approach that has worked for many years in Lighting control but to be honest that is a response purely designed to limit your choice and it’s time it changed. The world is smarter than it was 15 to 20 years ago and technology has evolved, for some companies this is not the case. At zencontrol we designed our lighting management system around open standards specifically IEC 62386 parts 101,102,103 and in the near future 104. We are DALI-2 compliant and we support choice so we standardise our sensors, and switches to give our customers a choice. Through organisations such as the Digital Illumination Interface Alliance (DiiA) we have worked with the industry to provide a benchmark for hardware compatibility that is based on compliance and third party testing. Compliant hardware is interchangeable and will work with DALI 2 systems, DALI compatible doesn’t and this is the challenge. If you purchase hardware that is proprietary or not compliant to a published standard then integration will fail. We created the zencontrol system as a truly open lighting controls platform that embraces interconnectivity and diversity in hardware and software. As a system it was designed in the digital age for digital lighting and provides designers, installers and owners the assurance that integration is assured. The views I express are my own and often the detail is lacking from these blogs as it has a commercial value. So if something I mention or comment on strikes a chord with you then contact me to discuss in a little more detail.